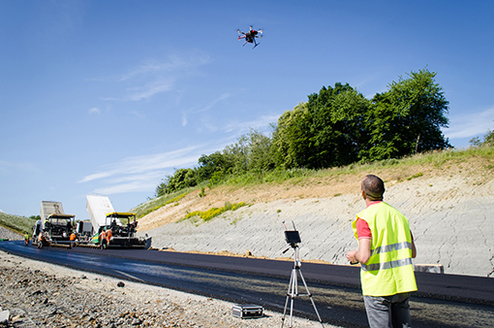 Drones – also known as unmanned aerial vehicles (UAVs) or unmanned aerial systems (UASs) – can be a valuable tool for surveyors. In August of 2015, the FAA released Federal Aviation Regulation, Part 107, which paved the way for the commercial use of drones. UAS technology is advancing quickly and may revolutionize the future of surveying and data capture. Today, Regional Land Surveyors, Inc. is using this growing technology for capturing high resolution photos and high definition video from a unique aerial perspective. This information is often used for inspection, visual display, and marketing presentations like real estate advertising. RLS is pleased to offer this emerging technology to our clients.